When you get a car, you have to get it insured. Sometimes when people are looking at their budget, they overlook the cost of insurance which can often take you up and over your budget. This is particularly true as it has been reported that the cost of car insurance has risen by £110 over the past year (2017). 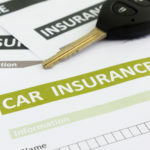 Every car model is put into an insurance group, which will determine how much it will cost you. What determines which group they are in depends on a variety of things. But, how do the insurance group’s work? In this article, we are going to look at the different groups, what cars you might find in those groups, and what determines which insurance group a car is in. OSV Lessons: How do car insurance groups work? Having to pay that insurance premium is probably the least attractive aspect of owning or leasing a car. 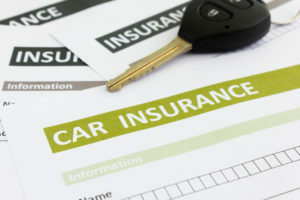 To avoid any ‘nasty surprises’ down the line and to ensure you don’t waste any time looking at models that are outside your comfort zone in terms of premium costs, it’s definitely worth understanding what car insurance groups mean.